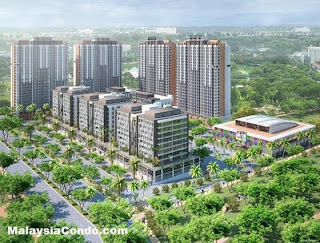 The Arc @ Cyberjaya comprises 9 serviced apartment blocks with over 1000 serviced apartment units. The serviced apartment unit has 3-bedrooms and 2-bathrooms with built-up area ranging from 913 sq.ft. to 1915 sq.ft. 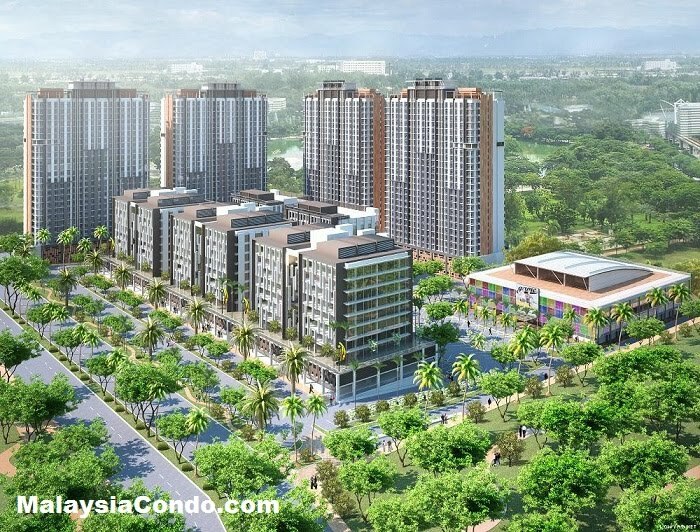 The facilities at the The Arc @ Cyberjaya include swimming pool, gym, squash court, BBQ pit, games room, multi-purpose hall, 24 hours security and it is gated & guarded. Built-up Area : 913 - 1915 sq.ft.